This home invasion film puts a bit of a twist on the genre. We both enjoyed discussing this fast-paced gem. 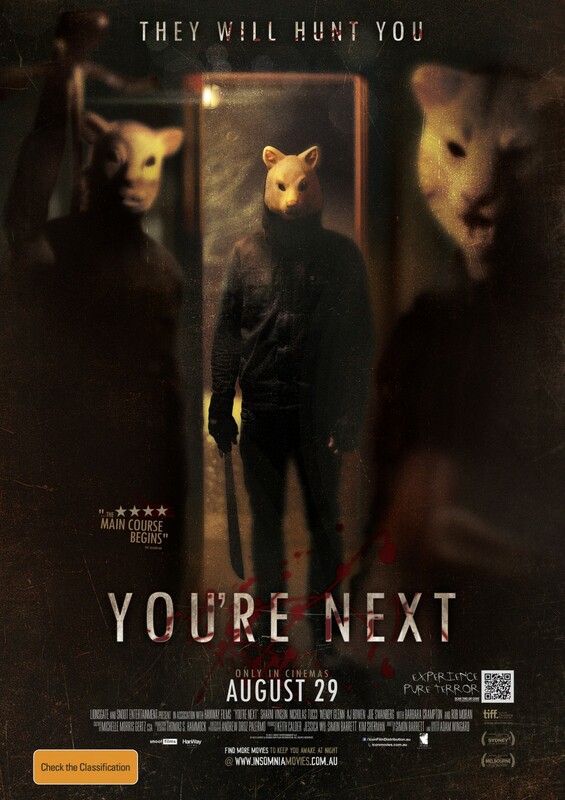 This entry was posted in and tagged film, home invasion, Horror, podcast, you're next. Bookmark the permalink.